The amount of time charities have in which to apply for registration in Northern Ireland is being reduced from 90 days to 30. 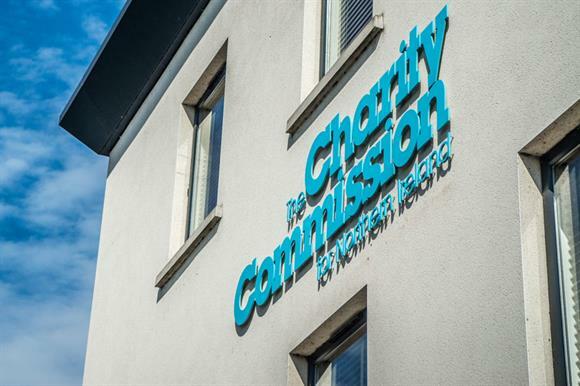 The Charity Commission for Northern Ireland, which has been registering charities in tranches since 2013, said in a statement that the reduction was designed to "streamline" the registration process. "To support organisations keen to start their charity registration applications, we’ve looked at ways we can be innovative and manage our processes so that more charities can apply," said Punam McGookin, head of charity services at the CCNI. "The timescale change is an example of that." They will then be invited to attend a free registration workshop about the application process. Each applicant will then be "called forward" by the commission to apply for registration. If their application is not submitted within 30 days they will be deemed to have failed to apply for charity registration, which is a breach of the law. McGookin said: "Prior to the timescale change, applicants had three months to apply but were not given any advance notification and were invited only to attend a workshop within that time. "With the timescale change, applicants will be provided with advance notification, so the impact of the change on them should be minimal. However, it means the commission should be able to work through the list of charities waiting to start registration much quicker. "The overall aim is that more organisations will be given an opportunity to apply for charity registration, enabling those who are keen – and ready – to be registered to do so." There are currently 6,158 charities on the register of charities. A further 1,479 organisations are on a list of those waiting to apply for registration. The new application timescale will begin with 40 organisations being notified this month that they will be contacted by the commission again in June, at which point they will be advised they may start their registration applications. They will be encouraged to use the advance notification to prepare for their applications.